The Catholic Church in Australia has been forced to admit its extensive failings over several decades relating to widespread child sexual abuse throughout several institutions. Landmark proceedings like the Royal Commission into Child Abuse represent the resolve of our community to eradicate these horrific crimes from society to protect future generations. However, at the individual level, there is still much work to be done to repair the lives of those who suffered. Throughout Australia, Catholic priest abuse has become a severely heinous phenomena. 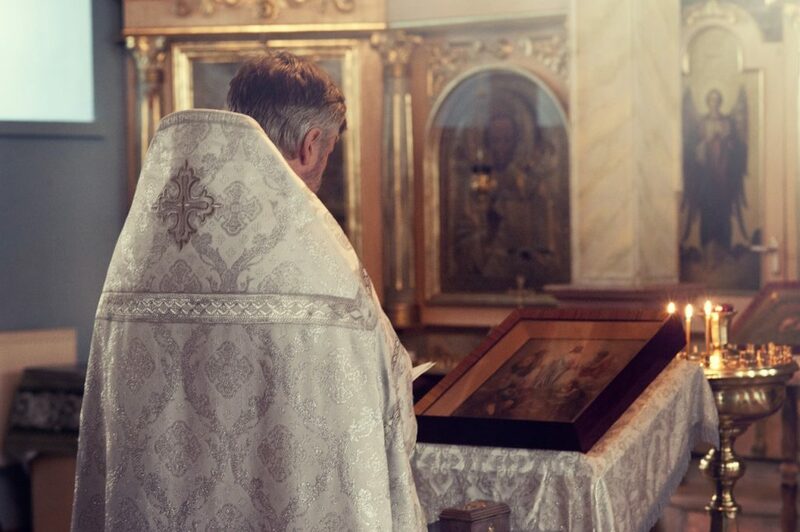 For the survivors of sexual abuse by clergy members entrusted with power and responsibility, the process of healing involves facing the past as much as it involves planning for the future. This is a harrowing experience, but necessary for achieving justice and compensation through the Australian legal system. Kelso Lawyers specialise in guiding the healing process and achieving the most favourable outcome for all survivors. We understand the long-lasting effects of childhood trauma and how this can manifest later in life. Careers, relationships and well-being can suffer as a result of sexual abuse. Sadly, much like the abuse itself, this suffering happens alone or behind closed doors. The team at Kelso Lawyers are committed to providing you with expert legal support and guidance throughout the compensation process. For many people that suffered institutional abuse by predatory clergy members during their childhood, initiating any kind of legal process can feel overwhelming and even pointless. Kelso Lawyers are clergy abuse compensation specialists. We understand the difference a compensation claim can make to person’s future. Since 1988, Kelso Lawyers have helped hundreds of survivors of child abuse to achieve compensation payments on a no-win, no-fee cost agreement. If you are ready to make a claim for compensation, take the first step by contacting us by clicking the button below.